at 7pm in the 2nd floor conference room of the airline terminal. Park in the airport garage and bring your ticket to be validated. Dr. Arline Bronzaft, a renowned expert on the health impacts of noise, will appear before the Westchester County Airport Advisory Board on Wednesday, March 27 at 7 PM. A good showing by the community is the best way to focus the County on our needs as they continue to push airport projects with minimal public input. The Airport Advisory Board is your forum to hold the County accountable to its actions. As a member of the Coalition to Prevent Westchester Airport Expansion, CRCA is participating in a joint Press Conference. Please mark your calendar to attend! Please attend the next Westchester County Airport Advisory Board Meeting on Wednesday, November 14. Westchester County Commissioner of Public Works Hugh Greechan will be giving a presentation about the proposal to repave runway 16/34. The Westchester Aviation Association has called for their members to attend and urge the county to lock in the status quo and preserve capacity for future expansion. Contact your legislator to demand that they vote no on privatization and on the airport master plan. Ask your town government to get involved and lobby the legislature. Here are some useful sample emails. Sign the online petition to the county Board of Legislators. We are a grassroots group of citizens and neighbors from across Westchester County. We recognize that the airport is an important county asset and are committed to sustainable, conscientious management and improvement of the airport by holding our government accountable. It is our aim to maintain quality of life and to prevent negative impacts of airport development by bringing citizens’ voices to the process. We united with 6 other environmental and community action groups to send the Westchester County Board of Legislators a comprehensive white paper opposing privatization and the airport master plan. Read it here. We are against the privatization of Westchester County Airport. Learn why. 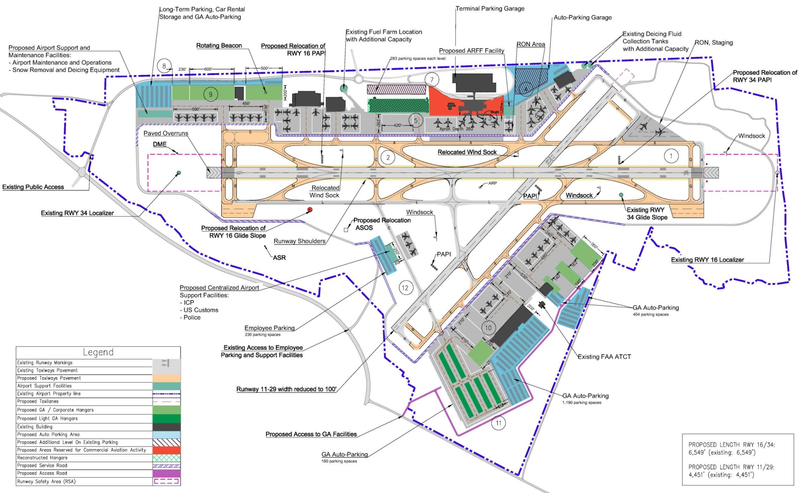 The airport master plan is a template for dramatic expansion that ignores the environment. Learn why. Our factual Airport Master Plan handout.